We all know about children who have imaginary friends and perhaps you were one of those children when you were growing up. 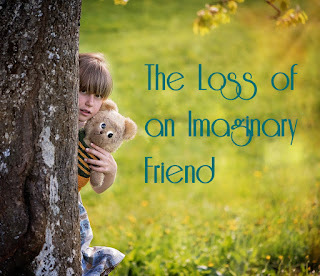 An imaginary friend is invisible and can accompany that child anywhere he/she goes; a friend that doesn’t judge you but rather remains available as a constant companion. Since I became sick with a mysterious illness over ten years ago let me tell you about my imaginary “friend”; my constant companion who’s never been far from my side all this time until recently that is. My imaginary friend accompanied me everywhere and was never far from my thoughts. A companion I’ve known very well but one that didn’t help me. My imaginary friend held me back and kept me in a dark place. My imaginary friend was quite simply put – Fear. 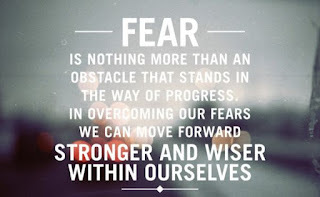 My “friend” Fear was always with me; a constant in my mind preventing me from fully and completely living. What did I fear you might ask; so many things would be my answer. I feared getting sicker and developing more health issues. I feared my pain would increase, my motor function would continue to worsen and so much more. If you are floxed then I’m sure you’re familiar with the plethora of side effects. As my “friend” became more involved in my life I fell further into that pit of darkness. I even feared doing things I love. At my worst point I cried and prayed for help. 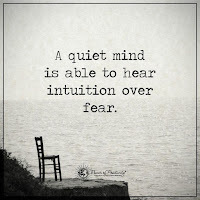 This became a regular thing for me some days as I was in a very dark place but it was in that place I began to hear my inner voice. It is that voice that led me to create this blog and the journey that led me out of my despair. Listening to my inner voice led me to relinquish my desire to be in control of everything and start to trust in the process of life. By trusting in life, myself, others and God I’ve been able to let go of my imaginary friend. To be honest it hasn’t been easy but things worth doing rarely are. It’s a process and I’d be silly to think that my fear will be gone forever however it’s no longer a constant in my every day decisions. It still pops up now and again but I’m finding it easier to deal with. How did I do it? With trust, prayer, and a friend who told me about Amy Scher, an author, who’s suffered severe chronic illness from which she’s recovered. Her journey wasn’t easy and her recovery complete until she dealt with the emotional side of illness and her fears. So I’m currently working on my emotional healing and releasing my imaginary friend; Fear. A “friend” that wasn’t helping me move forward but rather holding me back from all the good things I still have in my life; a previously constant companion that kept me in a dark dreary and unhappy place. By saying goodbye to my “friend” I’ve found more joy, love, hope, and happiness in my life. I’ve even returned to trying old things that I loved and did before such as horseback riding. 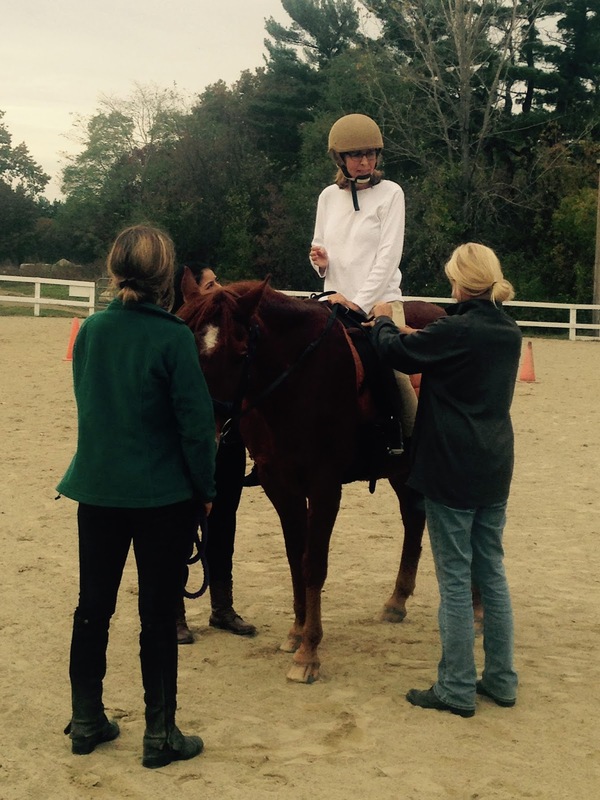 I’m not galloping in the woods or soaring over jumps again but who knows… One day I just might try. If fear is your companion as a result of chronic illness and pain please consider releasing it and instead live in your now. Find something in your life to be thankful for even if it’s a very small thing. In my opinion the small things in life are often the very best. I embrace them and enjoy them as much as I can. My wish for you is that you reconnect with those things that bring you joy and in doing so you too can let go of fear and find peace and happiness again. I was being treated for a life threatening infection. I had to take Cipro every day for 5/6 months. I reported my side effects but fell on deaf ears. Unable to get out of bed and walk they finally agreed to stop the medication. The pain, and despair is unimaginable. I am a single mother of 3, which I love so dearly. They are my world for living but I feel I have let them down. I have no joy left in my life. It’s consumed by darkness and memory loss. . How could doctors — FDA allow this! I'm so sorry Kim for everything you are going through. I understand. I'm a mother of 3 also. They are what keeps me going. I was given Cipro for a simple sinus infection when much milder/safer antibiotics always worked for me. It was unnecessary to give me such a strong medication. As for the FDA my thoughts are this; they are run by big pharma (and not the other way around). The fact that pharma CEOs are appointed to run the FDA and then they return to corporate work speaks volumes about our govt. If you read Bitter Pills by Stephen Fried it explains a lot. All we can do as victims is continue to file MedWatch reports with the FDA. That is the only way we will be heard. Metwaly Shahin and azez please comment in English on this site. Thank You both for your understanding. Comments containing links to other sites will be deleted.